Gerry is a senior Personal Injury, Commercial and Local Government specialist. He is popular with clients for his friendly and down to earth approach, and has a reputation as a highly skilled advocate who enjoys complex and challenging cases. He is South Wales based with a busy national practice and has appeared in all Courts including the House of Lords. When not working throughout the country he enjoys playing chess (he has represented Wales on four occasions in the European Club Cup and is 2018 Welsh Chess Champion) but has conceded defeat in his aim to beat his son at golf (Luke plays off plus two). His wife thinks that he is too old for football and that he has finally hung up his goalkeeping gloves, but he is secretly planning a comeback. I have had the pleasure of briefing Gerry Heap for a good number of years...He is a knowledgeable and tenacious barrister, equally at home with preparing pertinent and well reasoned written Advices or in Court where I have seen him first hand literally demolish opposing arguments with aplomb. Teamed with Clerksroom Chambers and their wealth of experience, efficiency and friendliness, they are a great combination and I never hesitate to instruct Gerry if he is available. He is a Barrister I can trust, in a set of Chambers that are most trustworthy. Gerry Heap's robust cross-examination and his incisive analysis of the legal issues justify his involvement on difficult cases whether it is for an early opinion or for him to deliver the coup de grace at Trial, he is also nice to go for a pint with once you have won. Gerry Heap is a first class advocate, persuasive in his arguments with an intellectual capacity to match. Gerry is straight talking with an ability to clearly and effectively communicate with clients at all levels. An absolute must for any litigation team. 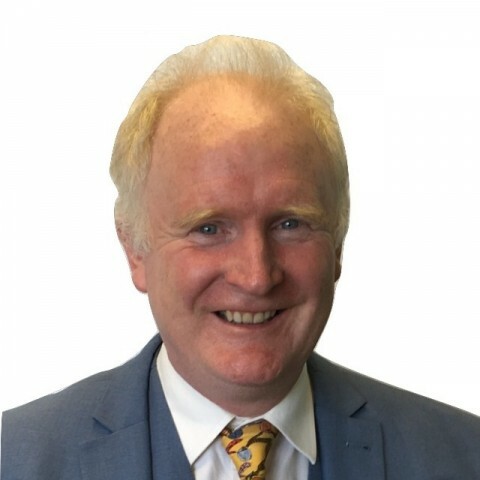 Outside of these key areas of law, Gerry Heap (1985) is always willing to consider any enquiry requiring the experience or knowledge needed to help you or your client. Please call Gerry direct or the support team on 01823 247 247 if you would like to discuss any aspect of this profile.